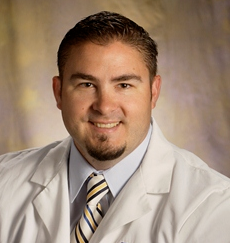 Dr. Joe Guettler is a board certified orthopedic surgeon who specializes in sports medicine. Dr. Guettler graduated from Valparaiso University with his B.S. in 1992. At Valparaiso, he was also a four-year Division I collegiate wrestler. He then earned his medical degree from Northwestern University in 1996 and completed a Residency in Orthopedic Surgery at Beaumont Hospital in 2001. He subsequently served as Sports Medicine Fellow at Duke University from 2001 to 2002. Dr. Guettler is the co-founder and senior partner at Performance Orthopedics, where he has practiced for the past 10 years. 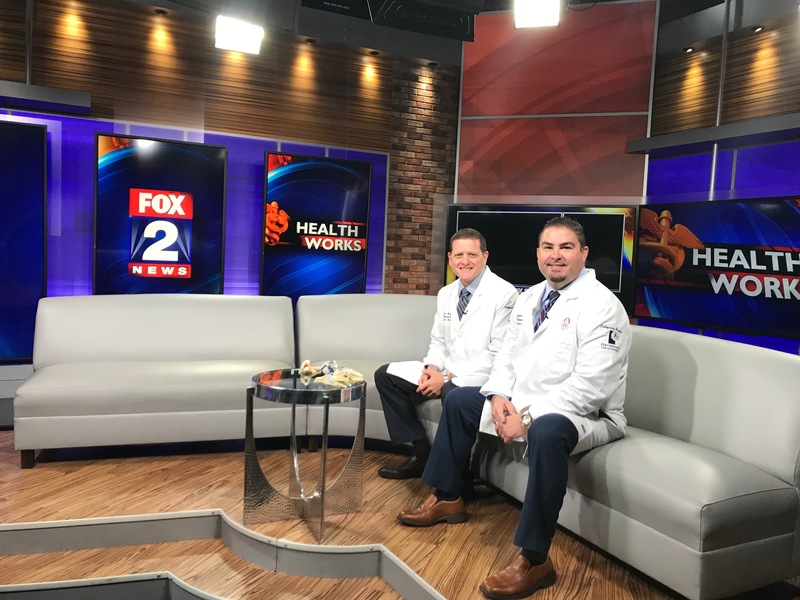 He is a member of the Orthopedic staff at Beaumont Hospital in Royal Oak where he is active in teaching and research, and he performs surgery at Beaumont Royal Oak, Beaumont West Bloomfield, and UnaSource Surgical Center in Troy. From a leadership standpoint, he is a past President of the Detroit Academy of Orthopaedic Surgeons, as well as a current board member and past President of the Michigan Orthopaedic Society. He also recently served on the Research Board of the American Orthopaedic Society for Sports Medicine (AOSSM), and currently serves on the society’s Education Committee. In addition, he serves as AOSSM’s liaison to the National Athletic Trainers Association. He is also Michigan’s representative on the society’s Council of Delegates. At Oakland University, he serves on the Visionary Board for the School of Health Sciences. Teaching is another vital component of Dr. Guettler’s practice of medicine. On the national level, he is a surgical instructor at the Orthopedic Learning Center in Rosemont, Illinois, teaching the latest techniques to surgeons from around the nation and world. 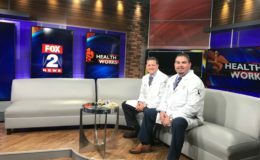 He has a dual professorship at Oakland University, serving as an Associate Clinical Professor through the School of Health Sciences, as well as the Oakland University William Beaumont School of Medicine. At Beaumont, he has served as Director of Sport Medicine Education and Research, and he is proud to be very involved in the teaching of the residents and fellows. Without research, a doctor cannot be on the ‘leading edge.’ Dr. Guettler is proud that he has been able to balance a vibrant clinical practice with his strong research interests over the past decade. At any given time, Dr. Guettler is involved in at least 5 to 6 clinical and laboratory studies. Current research projects include cartilage restoration, ACL healing, rotator cuff repair, identification of patients at risk for osteoarthritis, advanced imaging techniques to detect early cartilage injury, and the prevention of throwing injuries in developing baseball pitchers. ‘Dr. Joe,’ as his patient’s know him, has a true passion for the practice of sports medicine. Accolades are great, but ‘at the end of the day,’ it’s all about your own personalized care. Rest assured – Dr. Joe is dedicated to getting you back in the game, whatever your game may be.